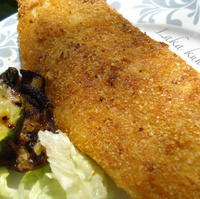 Perch fillets coated with potato flakes and Pramesan are crispy and delicious. Rinse perch fillets under cold water and pat dry with paper towel. In shallow dish, combine potato flakes, Parmesan cheese and oregano. 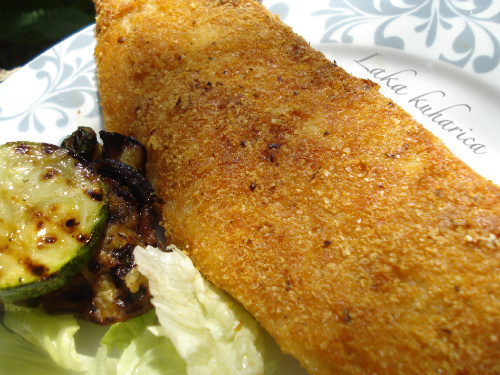 Salt and pepper perch fillets, dip in egg. 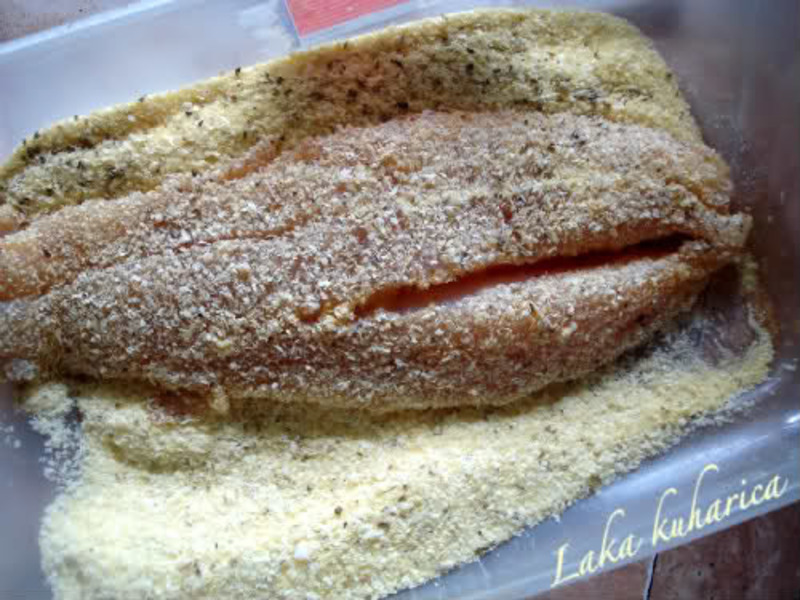 Coat the perch fillets with potato flakes and cheese mixture. In large skillet, heat butter and olive oil. 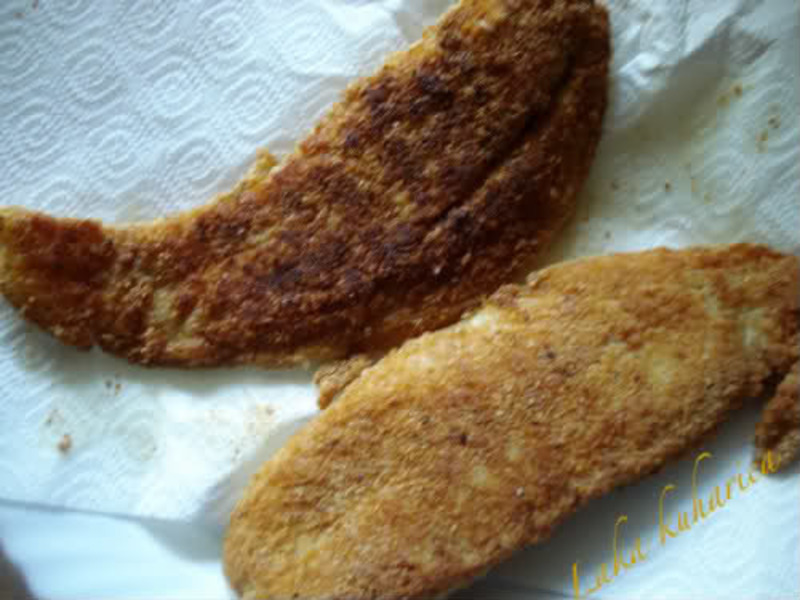 Fry the perch fillets for 5 minutes on each side until golden brown. Pat with a paper towel to absorb excess fat. Serve with grilled vegetables and green salad.